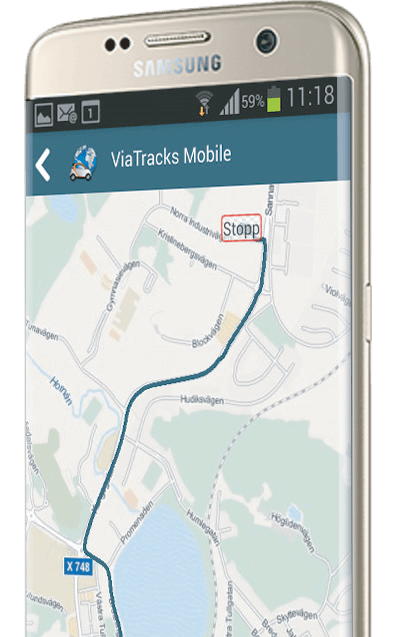 ViaTracks saves all trips automatically and makes all documentation easily accessible to both users and administrator. 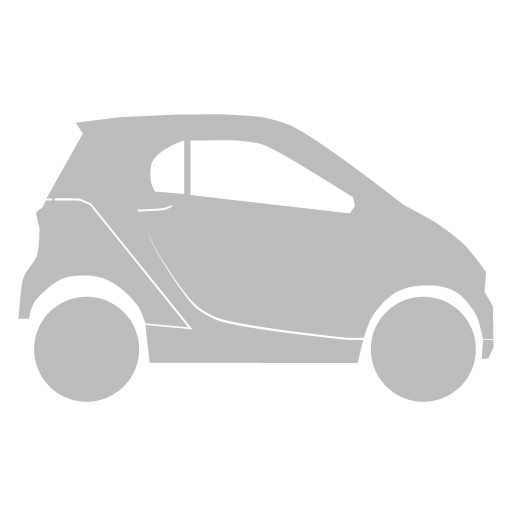 The electronic logbook meets all government requirements for documenting travel by company car. Those who use the company van have to log every single trip as documentation for the tax authorities, whilst those who use their own car for business trips want to log every single kilometre in order to claim their allowance. Imagine an electronic logbook that does all this work for you – automatically. No pen and paper. No on/off buttons. Just you, the van and ViaTracks. ViaTracks is a fully electronic logbook that meets all government requirements for documenting travel by company car. Manual entry into logbooks is time-consuming and involves the risk of registration errors and forgotten trips. ViaTracks saves all trips automatically and makes all documentation easily accessible to both users and the company. Detailed reports can be printed out or exported to Excel. 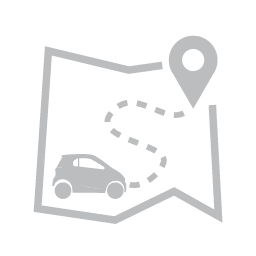 With the fleet management option the company has a complete overview of the vehicles location at any time presented on a map. 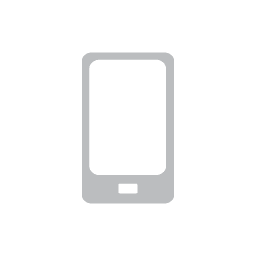 This enables the administrator to assign tasks quick and easy to the closest vehicle. ViaTracks can be integrated with Devinco SpeedyCraft to give employees complete control over their logbook in the field. A single click transfers kilometres driven, time spent on site and toll fees directly to an order and onwards to the accounting system. This gives the company a complete overview of which trips have been charged to which job and a simpler logging of hours and actual costs incurred. SpeedyCraft sends project numbers and order titles back to the logbook, saving the driver the task of logging each trip in ViaTracks. Automatic logging of tolls passed and fees, addresses and time on location, journey purpose using points of interest (POI). Automatic accounting of travel expenses. Automatic logging of journey purpose from orders in SpeedyCraft to ViaTracks.